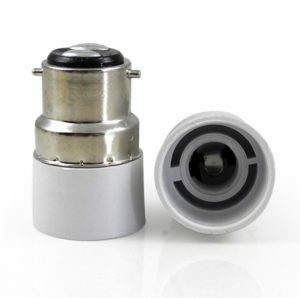 Light bulb sockets is available for B22 LED/CFL lamp converter E27/E26. 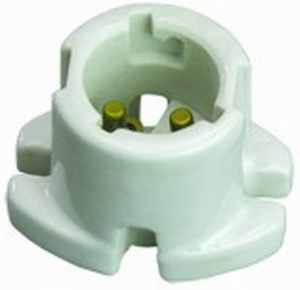 B22 Sockets are two 4mm holes on the base for mounting using M3 fixing. 4A 250V AC rating to suit more demanding applications requiring a start up load of up to 5KV. Suitable for installations up to 230 degrees celcius. Carries VDE (European) approval and complies with RoHS.